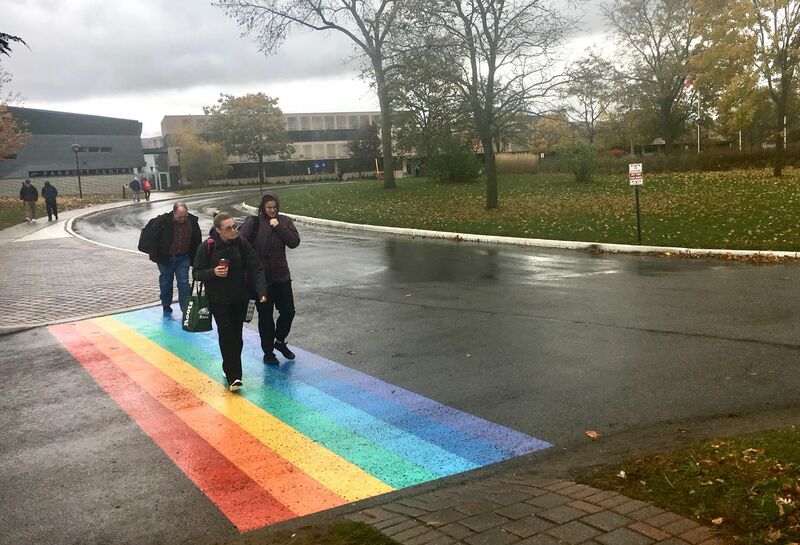 BELLEVILLE – The crosswalks in front of Loyalist College have been repainted in support of the LGBTQ+ community. 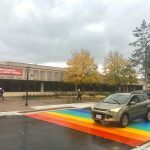 The work was done right before students came back from Study Week. 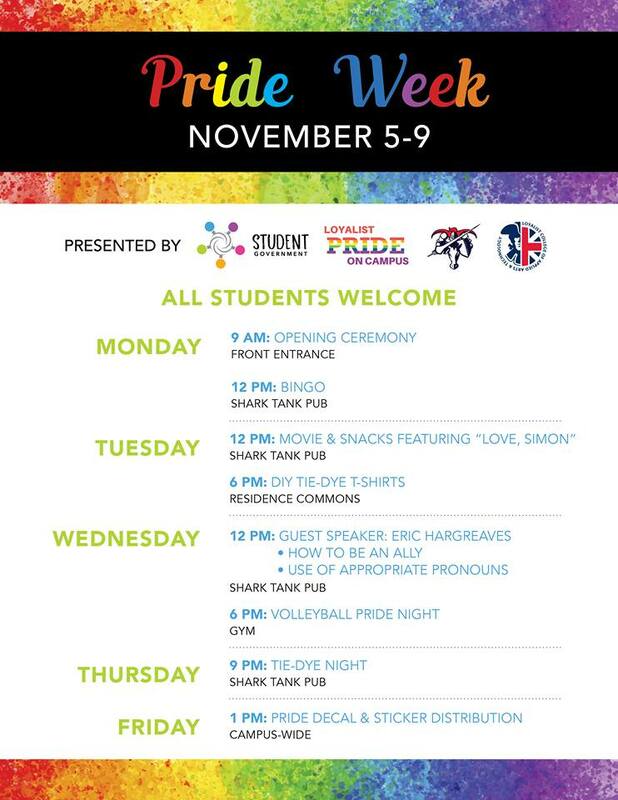 It also comes just in time for Pride Week at Loyalist in the first week of November. 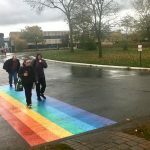 This will be the first-ever Pride Week at Loyalist. 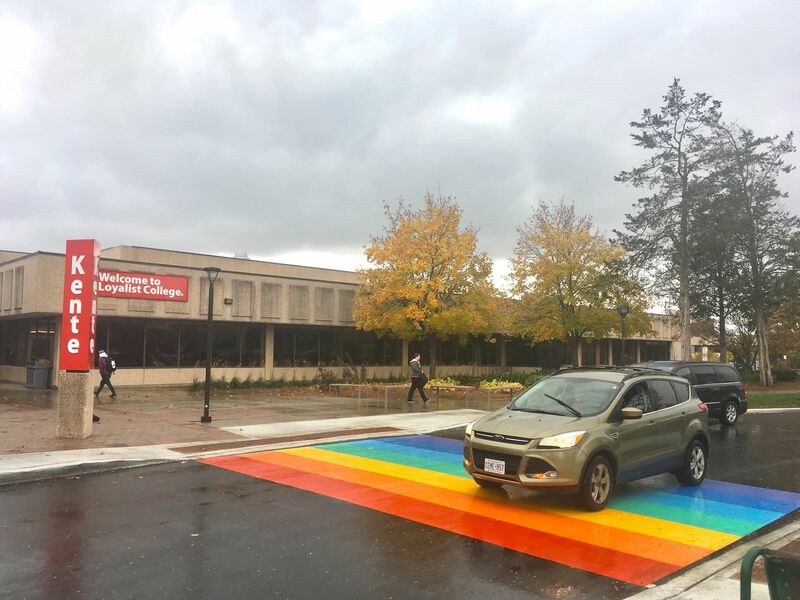 Pride Week starts Monday with the raising of the rainbow flag in front of the Kente Building at 9 a.m. More events happen though the week.